I chanced upon this trailer while watching Wrestlemania the other day and it looks like another movie I want to watch. The trailer is filled with all sorts of crazy and awesome which, for some reason, hits all the right spots. 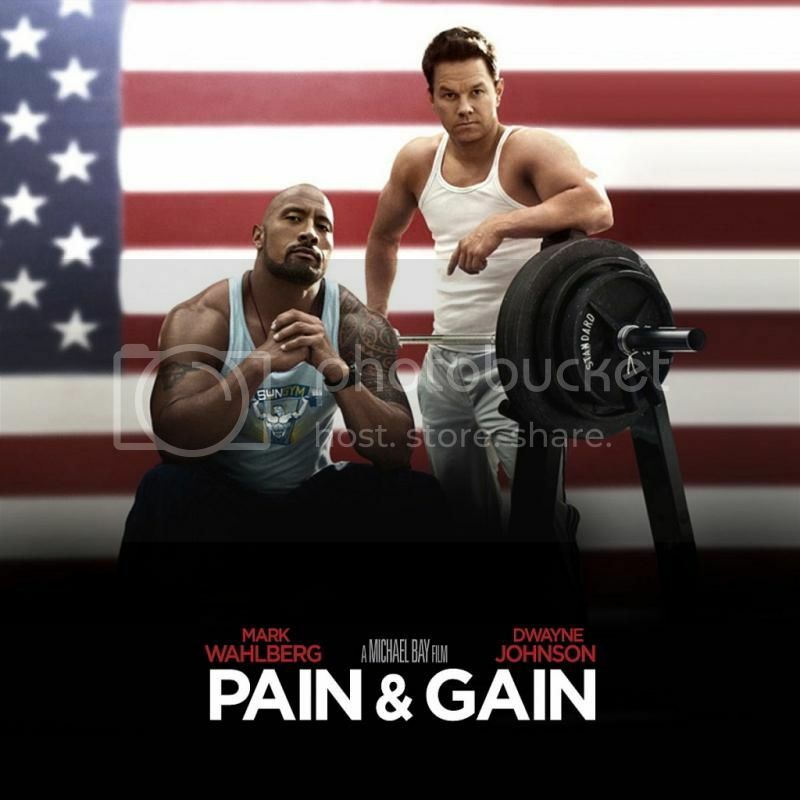 Pain and Gain stars Mark Wahlberg and Dwayne “the Rock” Johnson. Both obsessed body builders (you’ll see from the trailer) who are trying to make some money. They then try to come up with a plot to try and get rich from kidnapping Tony Shalhoub aka Mr. Monk (who’s freaking ripped in this movie). Apparently they think got rich in a way he didn’t deserve and that he is a horrible person. Of course something goes wrong and their adventure continues. I have no idea when Michael Bay had the time to direct this movie. But since he is, then I’m sure there’s going to be a lot of explosions, camera pan outs, and dramatic slow motion captures. I don’t really care what the story is going to be, but it looks like it’s going to be one of those Expendable-type movies where you just walk in and feel good after watching all the blood, gore and explosions. So net: Action stars Marky Mark and The Rock, Michael Bay, huge explosions, Ed Harris. I’m sold. This movie is coming out late April in the US. Hope it makes it here to our shores.